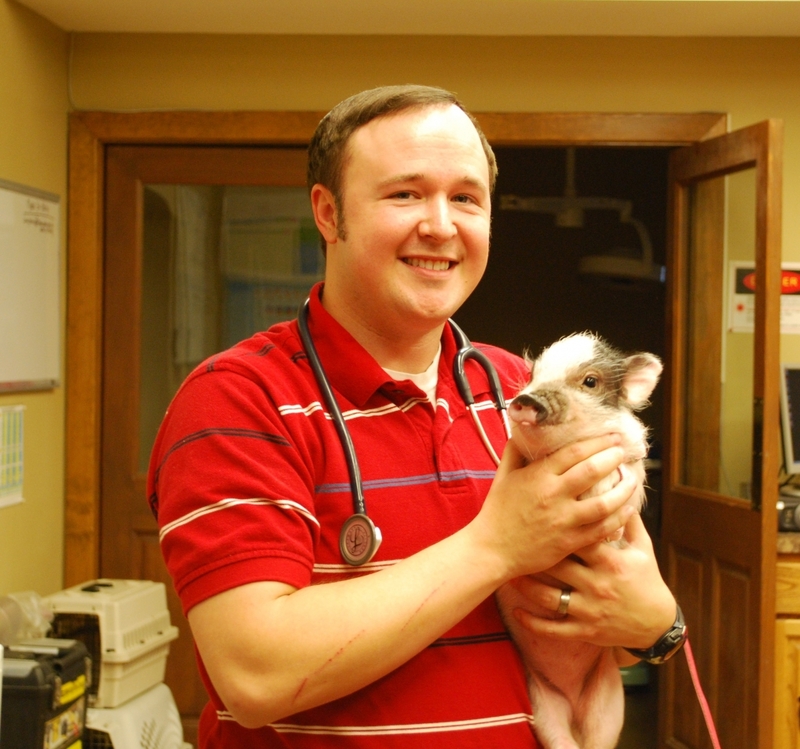 Dr. Atwell graduated from Western Kentucky University and received a Bachelors Degree in Animal Science/Agriculture. From there he obtained his Doctorate of Veterinary Medicine Degree from Auburn University College of Veterinary Medicine. He is a member of The American Veterinary Medical Association, the Florida Veterinary Medical Association, the Miracle Strip Veterinary Medical Society. Dr. Puckett graduated from University of Louisville and received a Bachelors Degree in Business Economics and Minored in International Business and Marketing. From there she obtained a Doctorate of Veterinary Medicine Degree from Auburn University College of Veterinary Medicine. She is a member of The American Veterinary Medical Association, the Florida Veterinary Medical Association, the Miracle Strip Veterinary Medical Society. 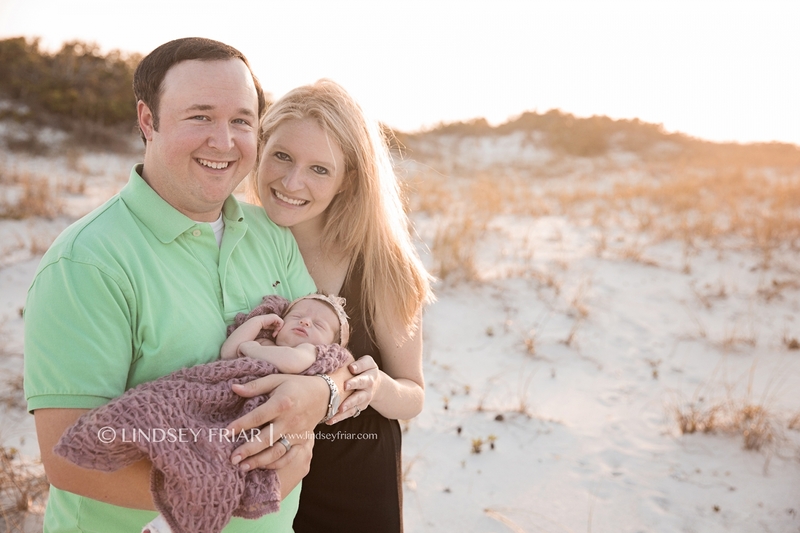 Dr. Atwell and Dr. Puckett married in 2010 and they have a beautiful baby girl, as well as several dogs, a bird, and a cat! Dr. Meredith received her Bachelors Degree in Biology from Middle Tennessee State University. From there she obtained her Doctorate of Veterinary Medicine Degree from the University of Tennessee College of Veterinary Medicine. 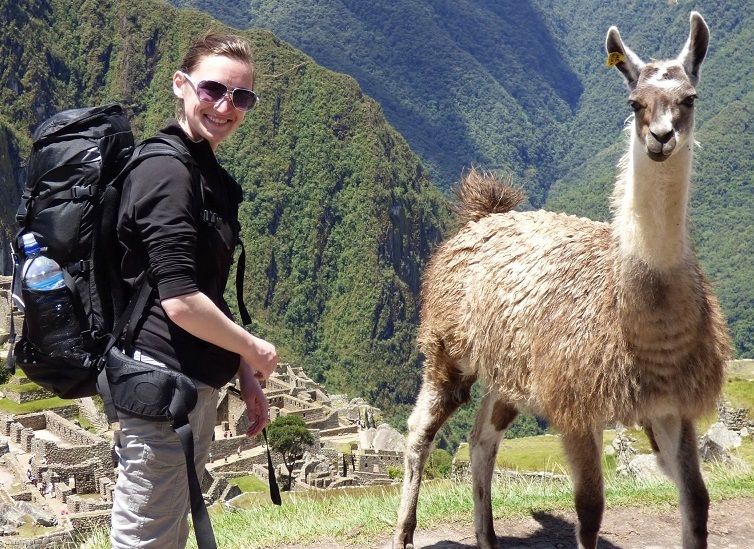 She completed a one year small animal internship at Carolina Veterinary Specialists after receiving her DVM. She is a member of the American Veterinary Medical Association and the Florida Veterinary Medical Association. Dr. Meredith and her husband, Josh, share their home with two pugs, Moose and Macy, a dachshund mix, Oggie and their cat, Arlee. Dr. Hawthorne received her Bachelors in Biology from Purdue in 2010. From there she obtained her Doctorate of Veterinary Medicine, also from Purdue, in 2014. After receiving her DVM and before coming to us, she worked for 2 years in emergency near Chicago. Her and her husband, Quinten, have 2 cats, Gus and Muta and a very spoiled mutt named Evie.